Summary: ALEXANDER AND THE TERRIBLE, HORRIBLE, NO GOOD, VERY BAD DAY, based on the award-winning children’s book by Judith Viorst, follows young Alexander through the mishaps of a terrible day for his family after he wishes they all would experience the same troubles he does. 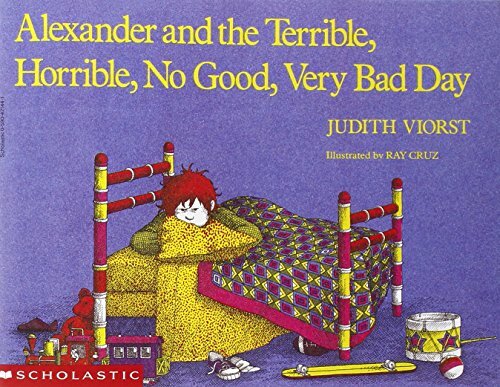 This 65 page literature book unit is based on the book, Alexander and the Terrible, Horrible, No Good, Very Bad Day by Judith Viorst. There are math, literacy, social studies and science Alexander and the Horrible Day book unit activities appropriate for Grades 2-3 $6.50. Use the pictures to help kiddos remember what happened to Alexander. Incorporate temporal markers (first, then, later, after that), causals (because, so, etc.). Because so much happens to Alexander, it’s a good story to help with prioritizing. 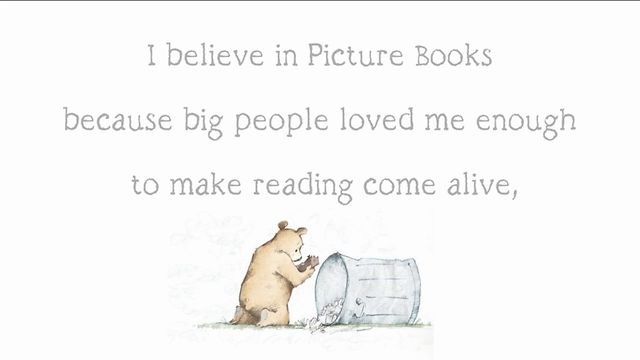 We don’t have to retell EVERYTHING that happens to Alexander…just pick a few of your favorites.